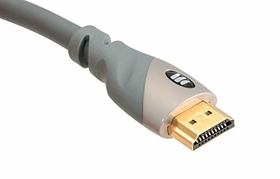 When it comes to HDMI, higher speed means higher performance. Invest in a true high-speed HDMI cable, Monster 700HD, for all the vivid color, immersive sound and excitement you expect from your high definition home theater. With a guaranteed cable bandwidth of 4.95 Gbps, you'll know you're maximizing the performance of your 1080p HDTV, advanced DVD player, and HD cable/satellite receiver. What Makes Monster HDMI Different? Monster commits to providing the widest range of HDMI cables at various price points, from entry level standard speed cables to ultra-high-speed cables for the most advanced video home theaters, some of which are yet to come. 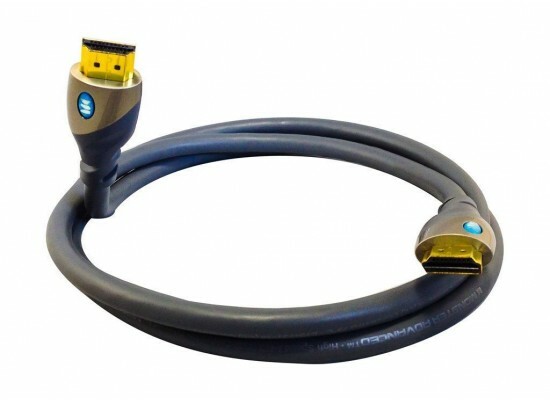 Monster has been a leader in HDMI connectivity from the beginning, working with HDMI co-inventor Silicon Image to educate consumers on the benefits and performance aspects of the cables. 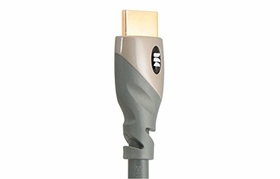 Noise and interference that can degrade an HDMI signal are often introduced at the connector. 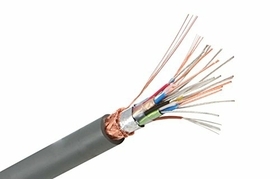 Monster Cable precision engineers its HDMI terminations and their internal components in order to reject external noise that can cause bit error and degrade picture and sound. The result: your HDTV will accurately display the high-definition video and audio from your high-definition sources, whether that's a 1080p-cable Blu-ray Disc Player, PlayStation 3 or your 720p/1080i cable/satellite set-top box.